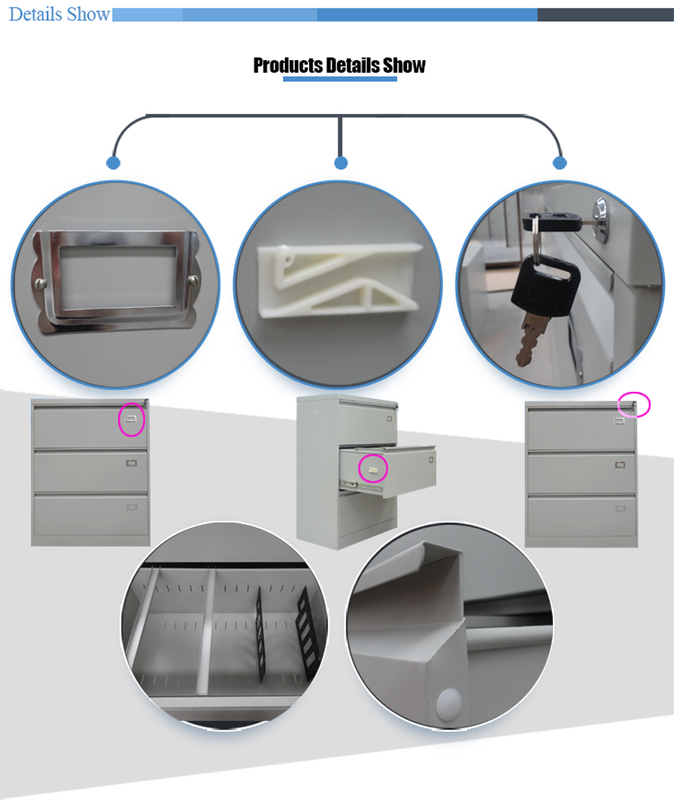 Fully secure central locking system of 3 Drawer Cabinet, at a turn of a key all three drawers are secured. Each drawer of office storage cabinet will accept foolscap suspension files, keeping all your documents and files neat and tide. Different color and material thickness are all available for Steel Filing Cabinet. The height of steel lateral cabinet allows these units to roll under most work surfaces. 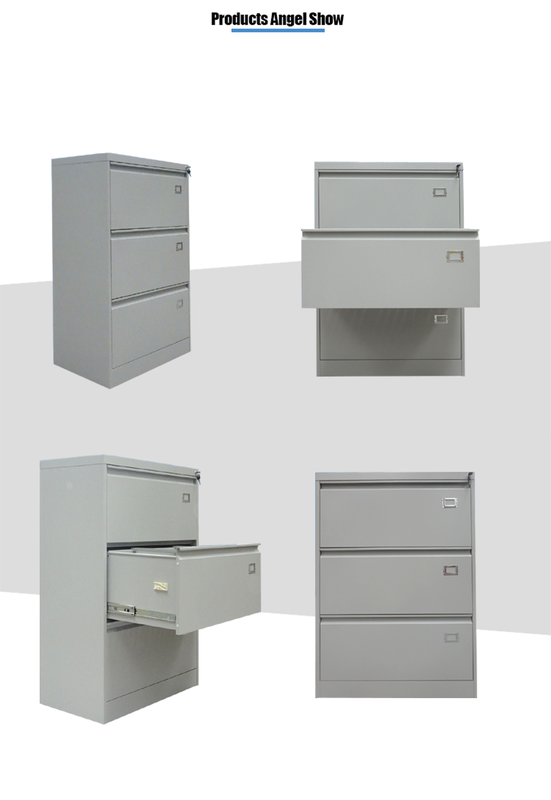 This Metal Filing Cabinet is available in 2, 3, 4 drawer models. Looking for ideal Steel Office Hanging File Cabinet Manufacturer & supplier ? We have a wide selection at great prices to help you get creative. 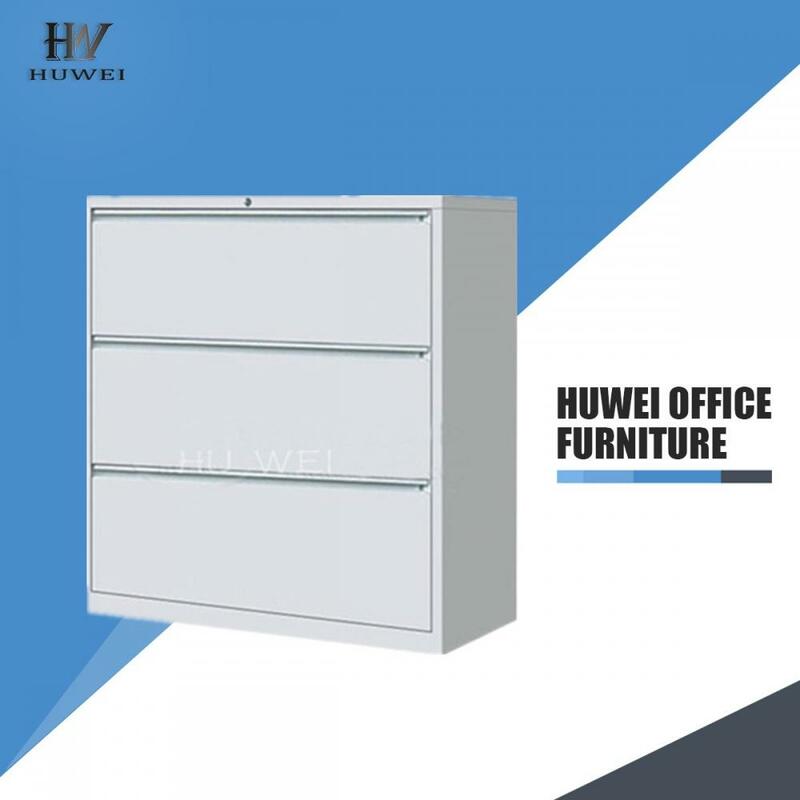 All the 3 Drawer Steel Office Cabinet are quality guaranteed. 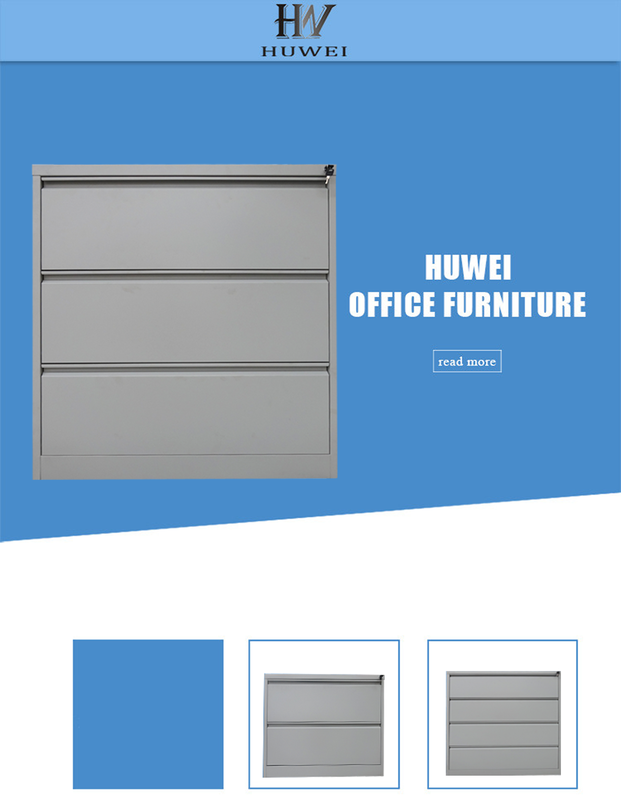 We are China Origin Factory of 3 Drawer Steel File Cabinet. If you have any question, please feel free to contact us.